Updated Monday August 22, 2016 by Saskatoon Minor Basketball. 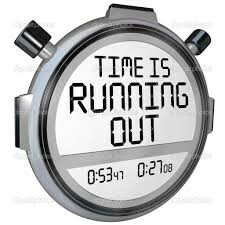 TIME IS RUNNING OUT AND WE ARE FILLING UP VERY FAST!! We opened our registraion only 10 days ago and we only have 56 spots left!! If you are wanting to get a spot please register as soon as possible. Our 9:00am time slot and 10:15am time slot are now full and the next slots do not have many spaces left. **If we do fill up we can take you name on a cancellation list but you will not be guaranteed a spot and cancellations do not happen often in this age group.